The Hearth Design Specialist is one of the most, if not the most important staff member of a hearth business. As a Hearth Design Specialist, you will be the cog in the wheel. You will establish the client’s account profile and direct the business relationship by being the conduit between your team members and the homeowner/client. 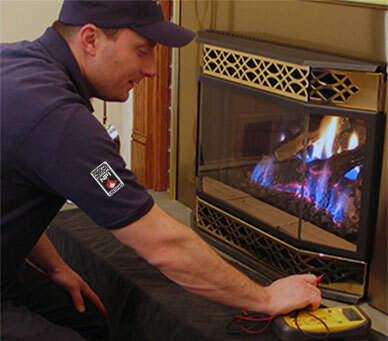 The Hearth Design Specialist is usually the first point of contact with a homeowner who is interested in purchasing a hearth system, acts as the liaison to the fellow staff members and is most often responsible for nurturing and maintaining the relationship with the client. The Hearth Design Specialist has the most consistent communication with the homeowner throughout the entire process. He or she is the person who guides the client through the process of determining exactly which hearth appliance is best for them and leading them through the sale, to the subsequent installation and into satisfied ownership of the hearth system. He or she has the opportunity to turn the client into a customer for life. 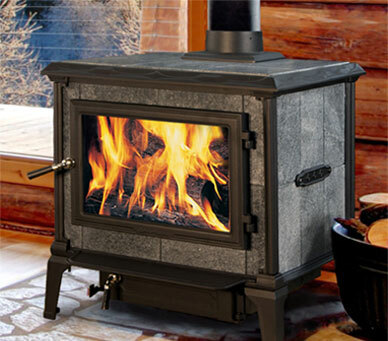 Because the Hearth Design Specialist within the business guides the complete process, he or she must be proficient in all three fuel types and have the organizational skills and attention to detail necessary to ensure the proper products and protocols are followed. We will concentrate on the characteristics and information about wood, gas and pellet further in subsequent chapters. 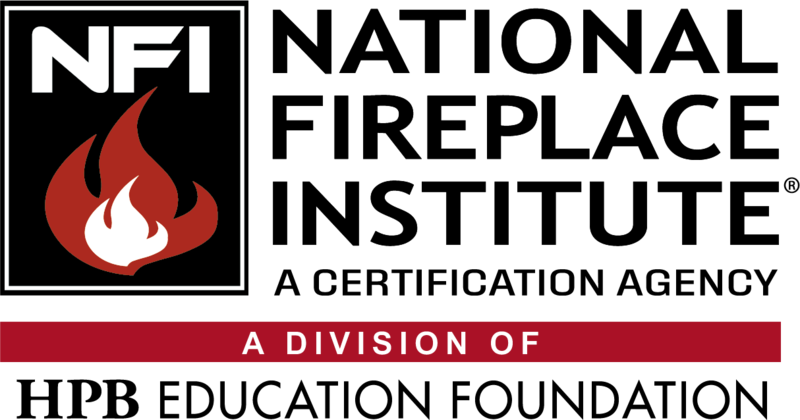 The Hearth Design Specialist certification assumes you have a basic understanding of the technical knowledge regarding hearth systems that has been presented in Hearth 101: Introduction to Hearth Systems. If you do not feel confident in your base knowledge of hearth systems and the sales of them, you may want to go back and review those skills. This certification involves taking those basic skills to the advanced level. Becoming a Specialist involves taking that knowledge and putting it to work on the sales floor.